We have seen many health plans spend millions of dollars in HEDIS analytics solutions and big data software, but left wondering what to do next! HEDIS and Star ratings are something you can’t afford to ignore. Every incremental opportunity, small or large, needs to be squeezed to get to that all-important 4+ Star rating. 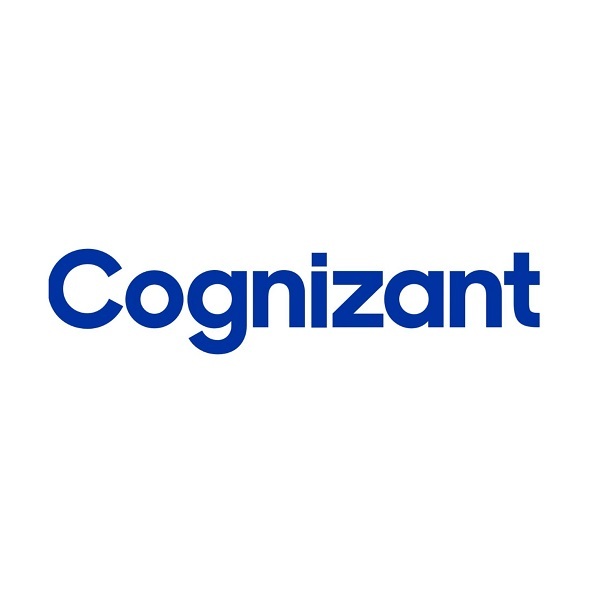 Cognizant's end-to-end capabilities can help you achieve business outcomes whether you are new to the government healthcare market or looking to evolve and scale your existing business. Joel Gleason, SVP and Global Market Head – Provider Segment, Cognizant, provides highlights from an interactive session The Shift to Value in Healthcare led with highly respected thought leader Governor Mike Leavitt. Imagine being the product manager for a product that is dependent on the ever-changing landscape of healthcare regulations and reform. What would your roadmap look like?